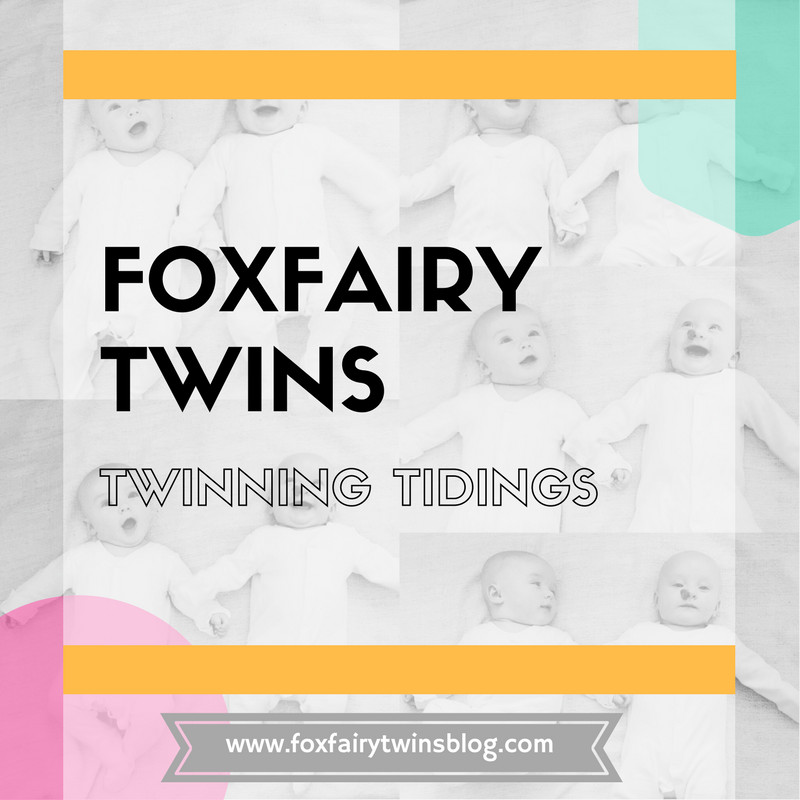 You may have seen from our Foxfairy Twins Instagram that we will soon be moving our blog over to a new domain! We are very excited about this new adventure. Thank you for all of your love and support during this time.